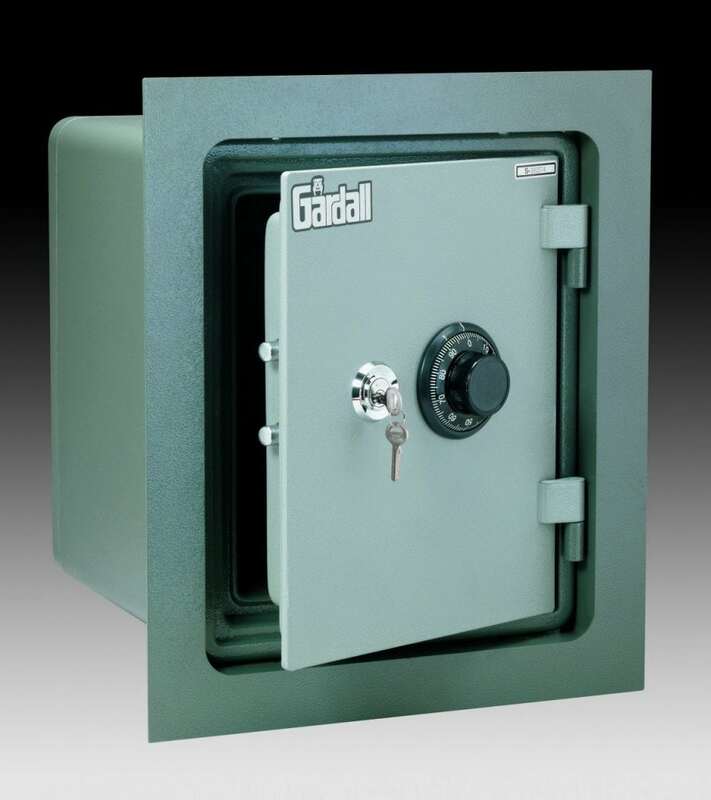 Wall safes are an excellent solution for your home security needs. 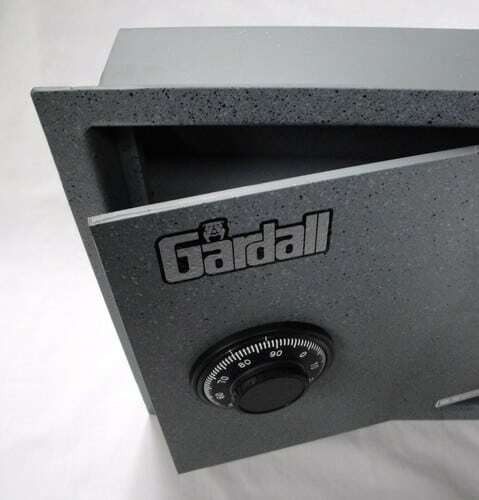 Designed to safely and discreetly hide your valuables without taking up space in your home, a wall safe can securely hide jewelry, money, important papers, and more. Fradon Lock offers a wide range of wall safes built for durability and ease-of-use in several styles and sizes. As well, you’ll find them surprisingly easy to install. If you have tight quarters or are worried about the visibility of a traditional safe, a wall safe is a great option for your security needs. The ability to hide a safe behind a mirror or painting is a great advantage in a home safe. While some burglars may think to check behind wall hangings, most break-ins are quick, in-and-out affairs. After all, no crook wants to get caught, so they usually focus on items that are easily available. A hidden safe has another advantage. Potential thieves peeking through windows can’t see it. This seems obvious, but a home safe in plain view indicates the homeowner has something of value, increasing the risk of a break-in. When shopping and selecting a wall safe for your home, please look carefully at the dimensions for these safes. Some are made for typical 2×4 construction, some are for 2×6 construction, and others are quite deep, requiring a place with extra depth to put it. The safes meant for 2×4 and 2×6 construction do NOT offer fire protection, some of the others may.